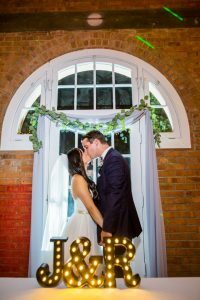 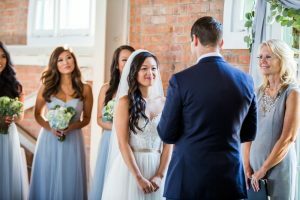 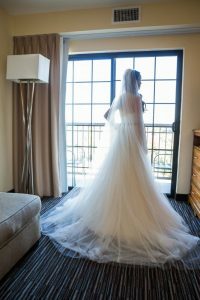 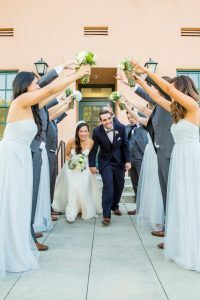 Jemmy and Ryan’s ultimate modern wedding at one of San Diego’s premier venues bricksd.com. 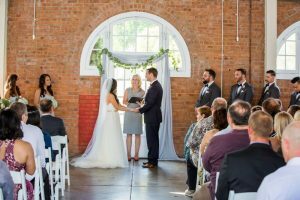 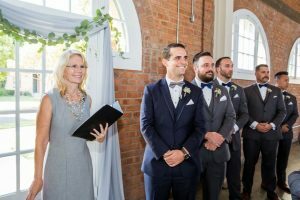 I was so honored to officiate this beautiful wedding. 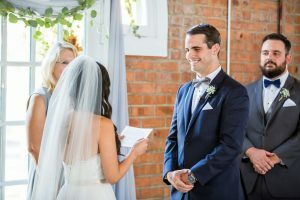 The bride, Jemmy, was exceptionally beautiful, and as you can see, Ryan was completely captivated!